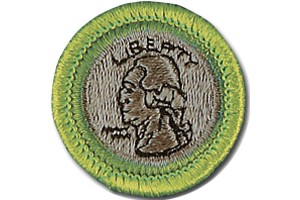 This exciting, interactive class not only will give Boy Scouts a chance to earn the merit badge, but will include opportunities for Wolf Scouts to complete requirement #6 (Start a Collection) for the Wolf Badge. Several free gifts will also be offered to scouts and their families to encourage their pursuit of coin collecting as a hobby. Check-in starts at 9:30 a.m. and the class will begin promptly at 10 a.m. Adult volunteers are needed for help with registration.